A collection of seasonal native wildflowers. 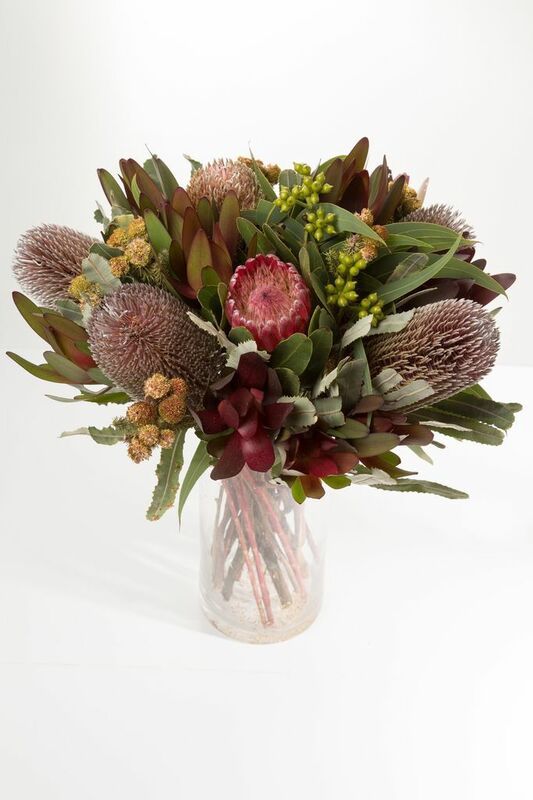 including proteas, luecadrendrons and eucalyptus foliage. 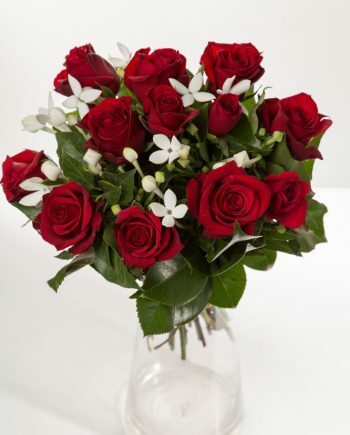 Ooh looks like you must be celebrating a special occasion! 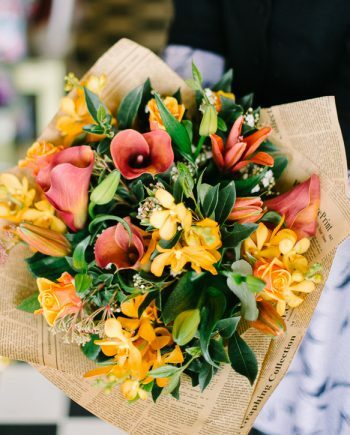 Friendly service, amazing bouquets every time!! !